This custom home has been designed for this parcel and fits the land, best taking advantage of the views. The design of this home and garage creates nice privacy.The North Forty subdivision has beautiful natural landscape that has ''Trees, Boulders, Views'' with the feel of a rural setting, while actually being just minutes fromtown and its important amenities. You really must see the property to appreciate what you could be living in! If you are under contract during prior to completion of this new home, you may be able to make selections such as floorings, cabinets, countertops, paint colors... Wood floors are engineered hardwood. 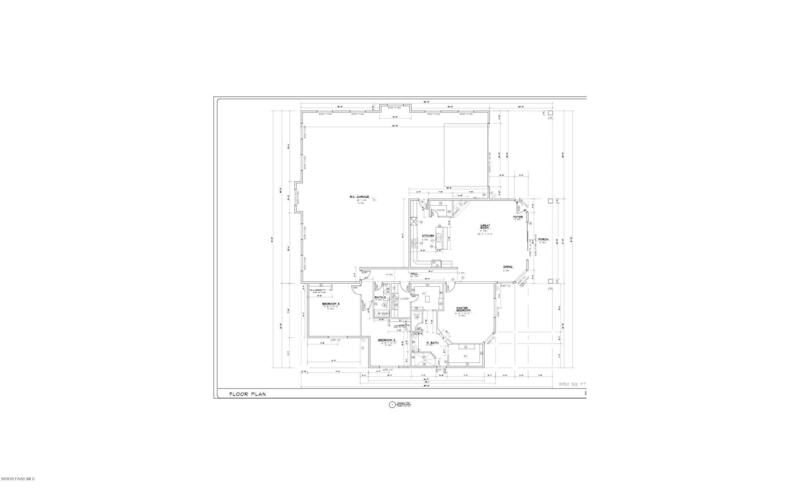 See attached FLOOR PLAN showing covered patio to enjoy our outdoor setting and views.